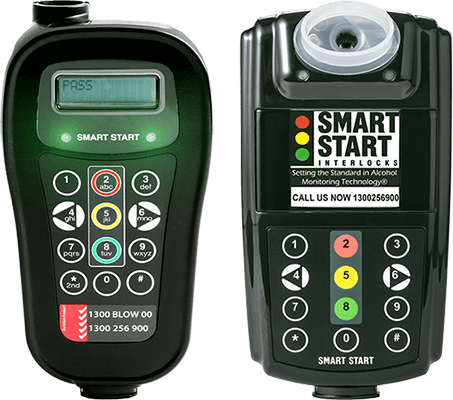 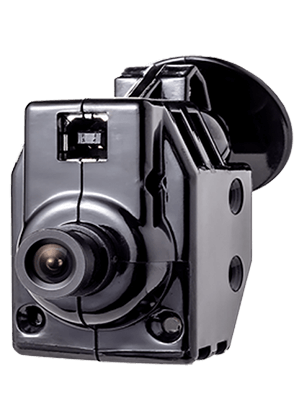 Smart Start Alcohol Interlock devices are successfully used for drink drive offenders, voluntary participants and for commercial applications. 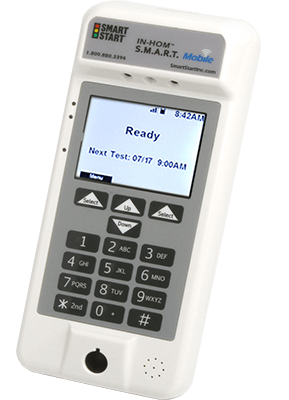 Our devices can be installed into cars, motorcycles & commercial vehicles. 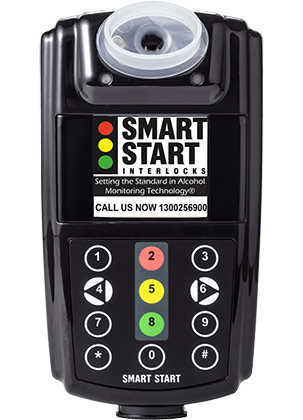 An alcohol ignition interlock device (IID) is designed to prevent the participant's vehicle from starting if alcohol is present in their breath. 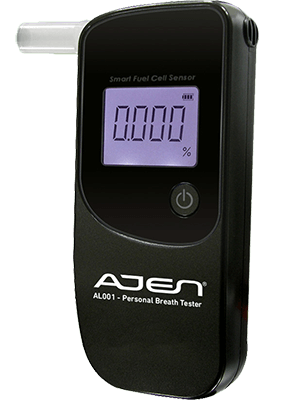 The alcohol ignition interlock device (IID) will measure and record the level of alcohol in a breath sample each time the user takes a test. 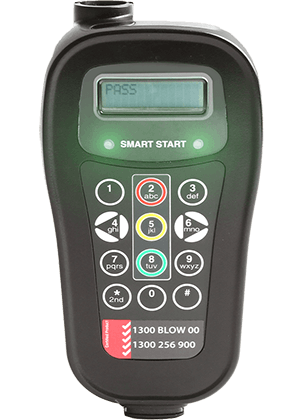 This information is then downloaded by your local Alcohol Interlock service centre on a monthly basis and forwarded to relevant monitoring authorities upon request.